Move in on or before December 15th and receive a $500 discount off of your first full month's rent! Hard to find 2-story luxury home in gated community with a View! 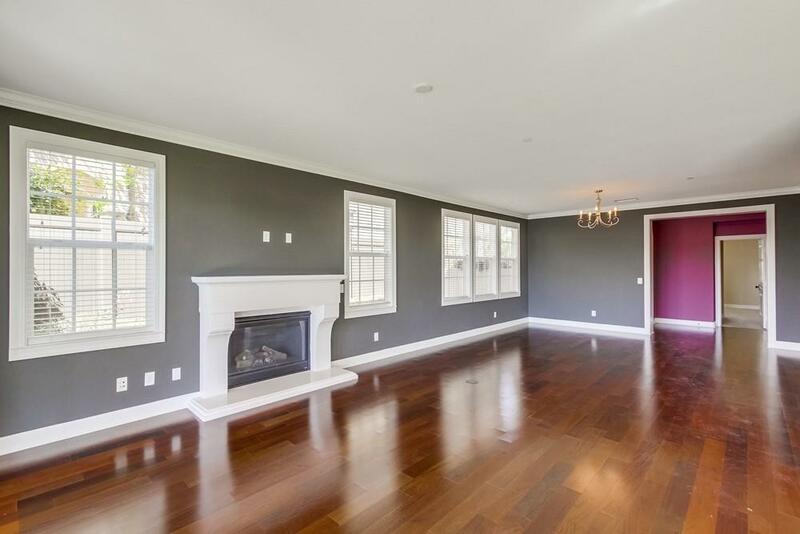 5 bedrooms, 4.5 Bathrooms PLUS bonus room, separate formal dining area; Great room concept for the kitchen and family room; one bedroom and full bath downstairs; 3098 approx. sqft; 2 car garage with tons of storage, Beautiful gourmet kitchen, multiple dining areas,huge center island and built-in desk area. All major appliances included! Move in on or before December 15th and receive a $500 discount off of your first full month's rent! 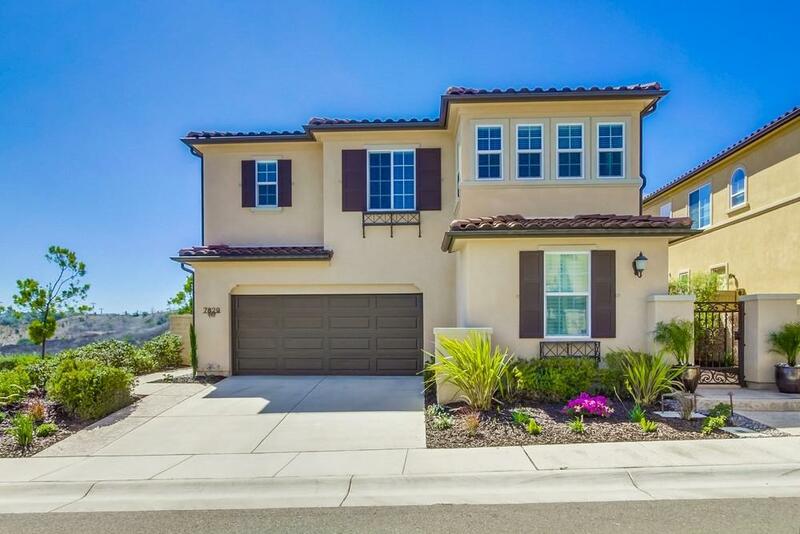 Hard to find 2-story luxury home in gated community with 5 bedrooms, 4.5 Bathrooms PLUS bonus room, with a separate formal dining area; Great room concept for the kitchen and family room; one bedroom and full bath downstairs; Fire place in the family room, 3098 approximate square feet; 2 car attached garage with tons of storage. 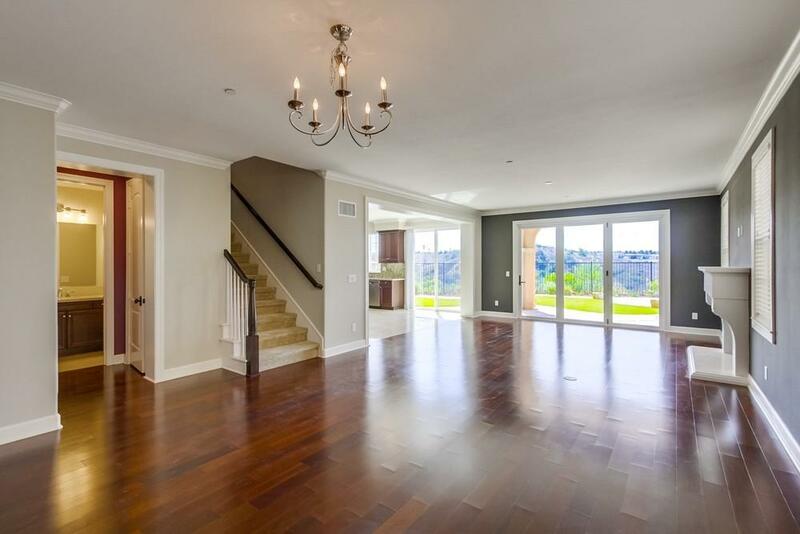 This home has many impressive features and amenities such as a beautiful gourmet kitchen with multiple dining areas and a huge center island and built-in desk area. All major appliances included, granite counter tops, dark wood cabinetry, stainless steel appliances and 5 burner gas stove top. Additional amazing features include gorgeous hardwood flooring downstairs, dual sinks in master, walk-in closet and a spacious deck off the master bedroom; upgraded designer window treatments, decorator paint throughout, air conditioning, laundry room upstairs which includes upscale washer and dryer unit, and a separate study area upstairs. The back yard is fully fenced and perfect for entertaining and has amazing views of Carmel Valley. 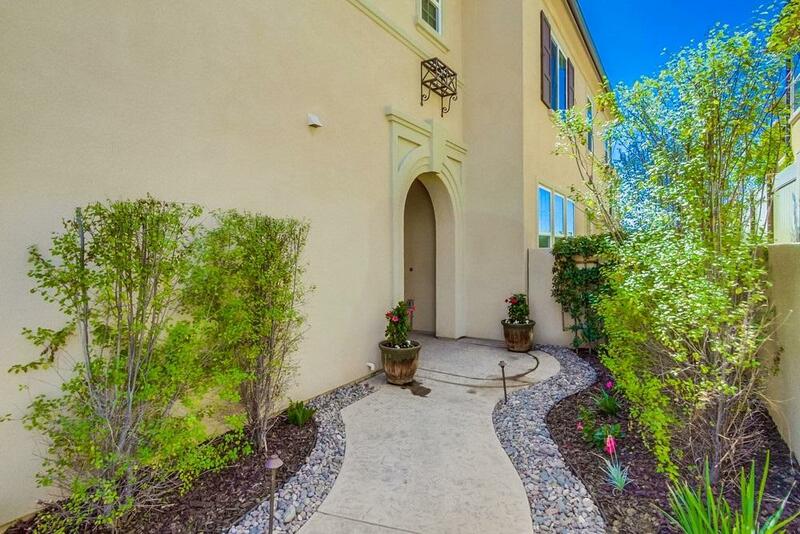 This stunning home is near award-winning schools, upscale shopping, parks, and many wonderful walking trails close by as well. Close to the 15 and the 56 for an easy commute and just minutes to the beautiful area beaches. Regular landscape maintenance is included in rental amount. Small pets will be considered with prior approval of the owner. No smoking, please.